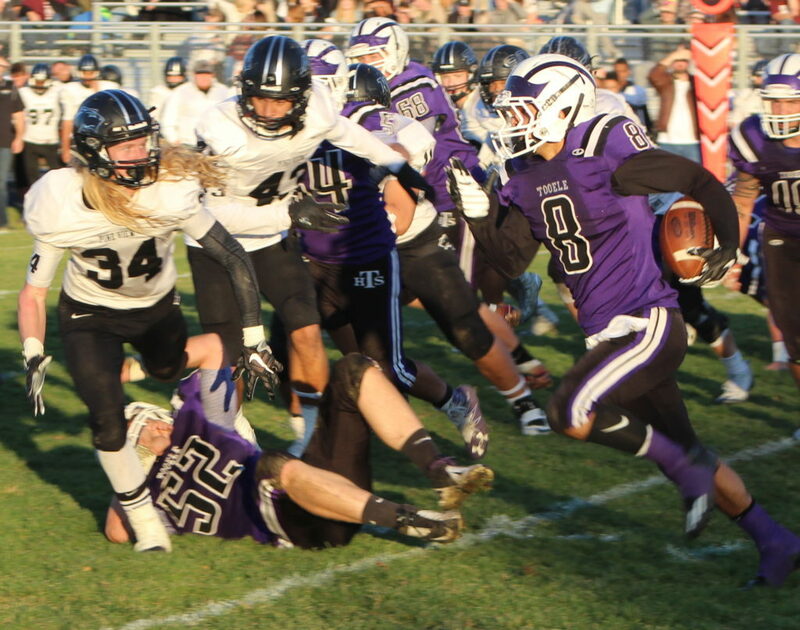 TOOELE — In a wild and wooly game that included long touchdown passes, onside kicks, a fantastic hook-and-ladder play, almost a 1,000 yards of total offense between the two teams and lots of turnovers, the Pine View Panthers held on to beat the Tooele Buffaloes 38-36 Friday at Tooele High School. The win advances the Panthers to the 3AA state football semifinals. Pine View will play region rival Dixie at 5 p.m. Friday night at Southern Utah University’s Eccles Coliseum in Cedar City. After such a barnburner of a game, it was only fitting that it came down to the final play to decide the contest. Pine View staved off two furious comebacks in which Tooele rallied from deficits of 17-0 and 38-23. 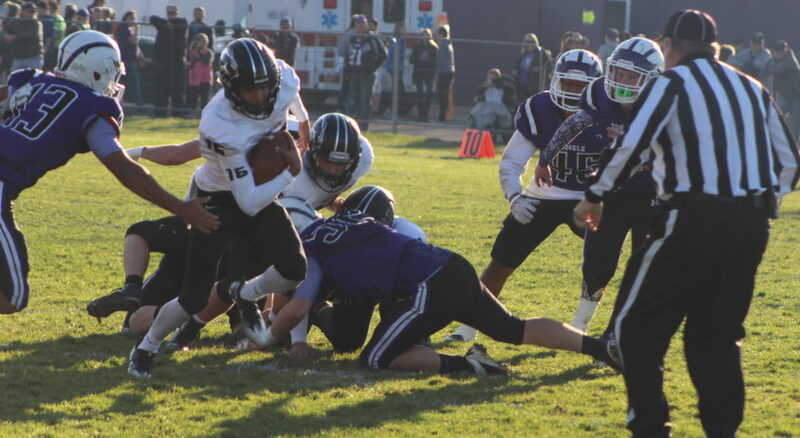 Tooele, which never led, got within one point, 24-23, early in third quarter and the Buffs were just a two-point conversion away from tying the game with 15 seconds left. 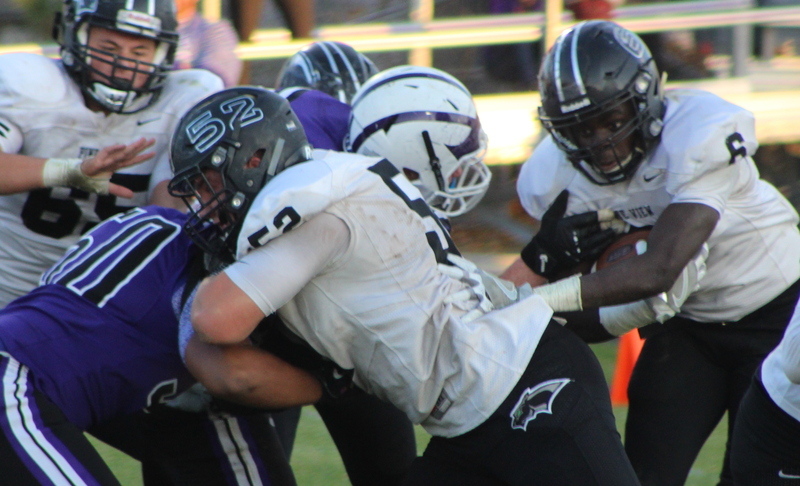 Pine View’s persistent pass rush pressured Tooele’s Austin Meono on Tooele’s final two-point attempt. Meono was flushed out of the pocket and threw as he got hit, sailing a ball out of bounds to end the bid to tie the game. The Buffaloes got one more chance to win the game before the night was through. 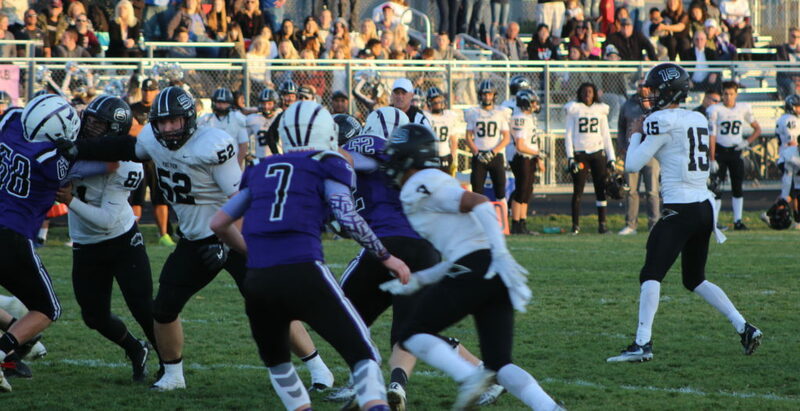 With 10 seconds left, Tooele attempted an onside kick and stayed alive by recovering the attempt. With no timeouts, Meono quickly found a man open near the sideline for a 15-yard gain. 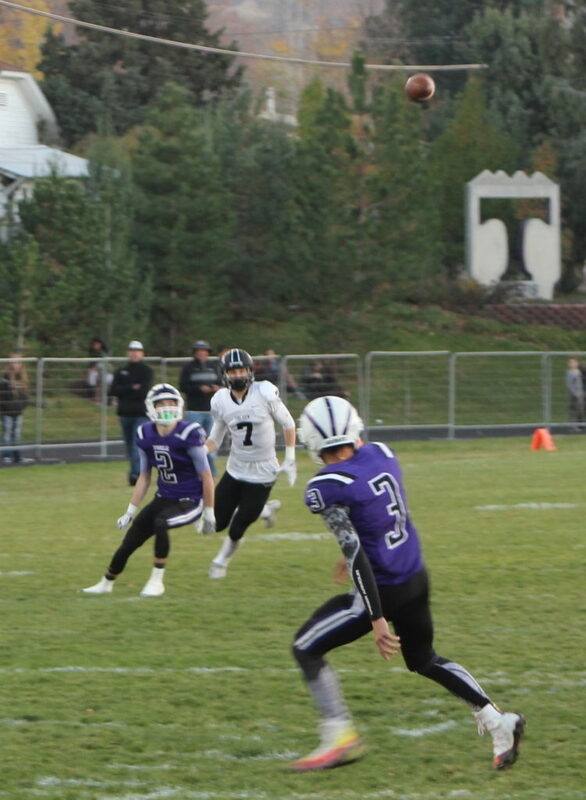 Tooele’s Matthew Vigil was able to slip out of bounds with 5.5 remaining and set up a very threatening game-winning Hail Mary attempt from 33-yards away. 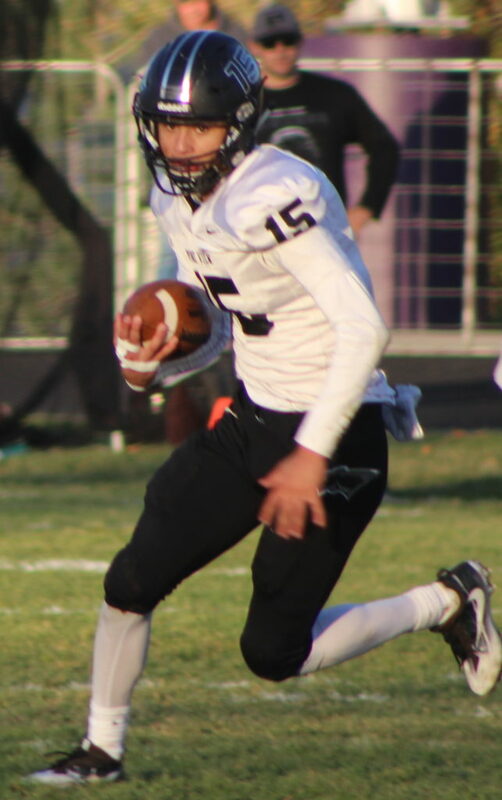 Meono rolled out to pass, but before he could ever look downfield, Pine View’s Tyler Heaton shot a gap in the line and came away with a clutch sack to end the game. Heaton added that his coach helped him know how to find the quarterback. 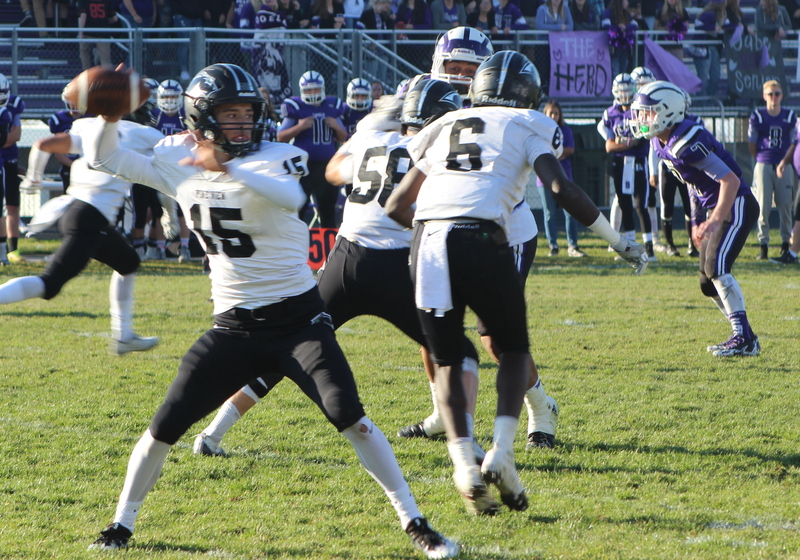 In a moment that truly made a great game, a 3AA playoff classic, Pine View called a trick play, a hook-and-ladder, when things seemed to be going south for them. After losing a 17-0 lead and finding themselves once again in a tight 24-23 battle, the Panthers’ third down sleight-of-hand paid off huge. 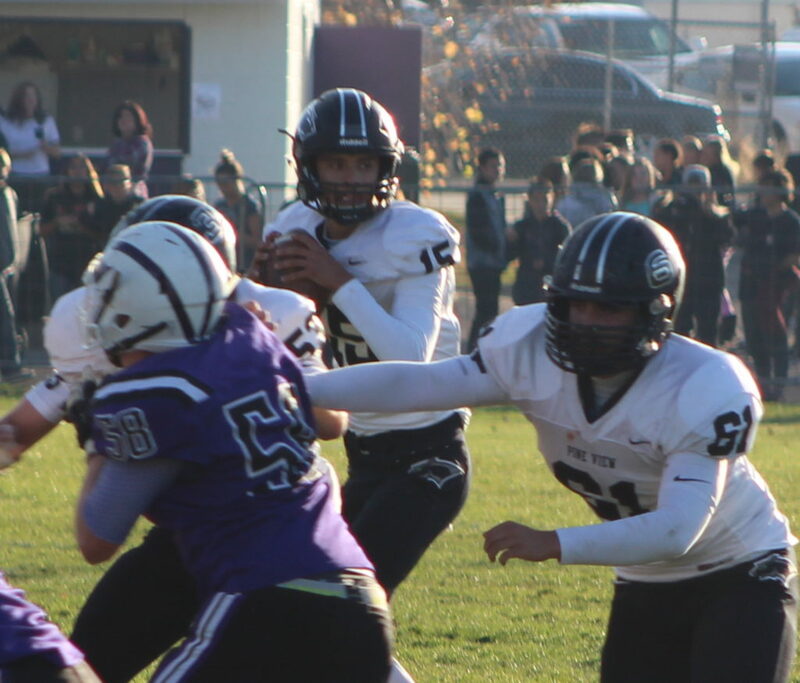 Pine View’s Ryan Javines, who would finish the game with 345 yards passing and three total touchdowns, fired in a quick bullet to the hook man, who immediately pitched to a streaking Jacob Mpungi. The play fooled everyone, and Mpungi ran 81 yards untouched for a TD. Hosner added that was one of the game’s defining moments. Senior Dylan Hendrickson, who scored on a 19-yard reception in the first half and got an interception late in second half, said it was one of the craziest games he has ever been a part of. 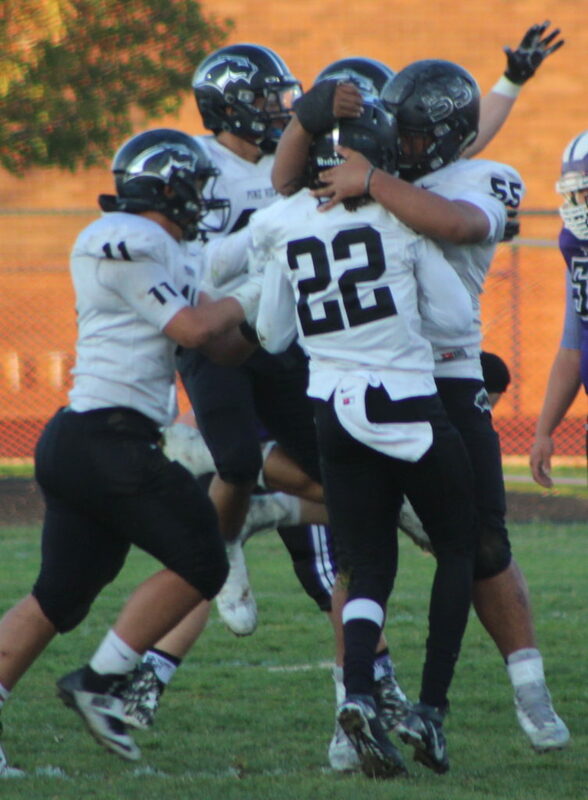 After an interception by Pine View’s D’angelo Mpungi on Tooele’s next possession, Jacob Mpungi scored on a 3-yard run and visited the end zone for the third time of the day to put PV up 38-23, a lead that would ultimately prove to be enough. Mpungi finished with 152 rushing yards on 35 attempts, and added another 130 yards receiving. Pine View’s Paullevine Vondincklage also recorded a second half interception. 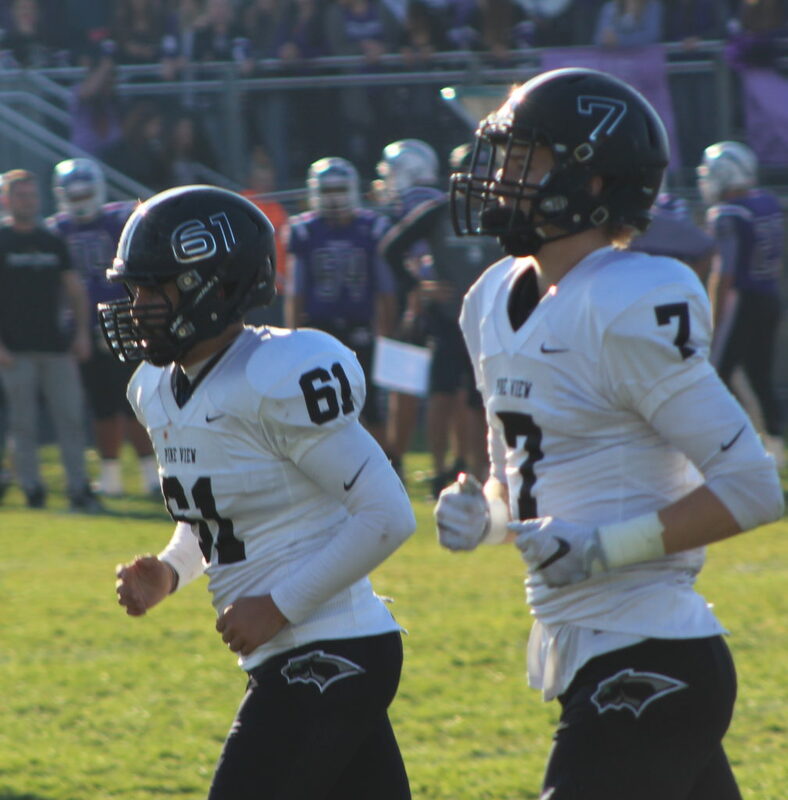 In the first half, Pine View went up 17-0. 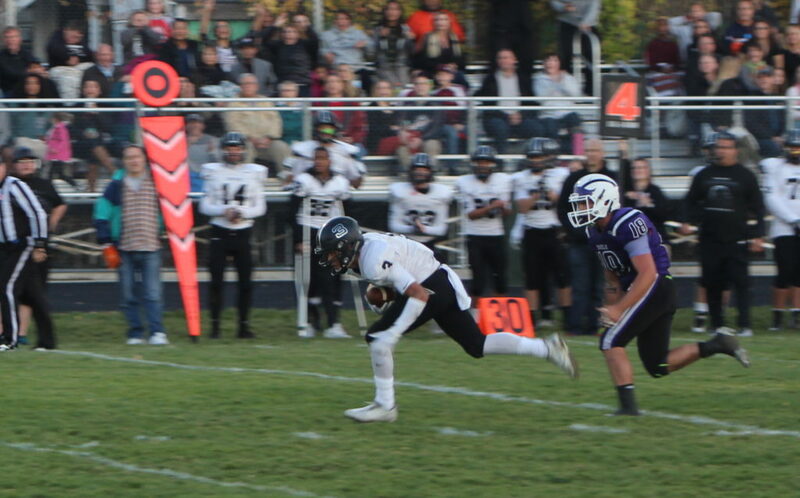 Tooele’s speedster, Mikey Dunn, changed momentum by breaking off a 75-yard return that set up the Buffalo offense with a short field. 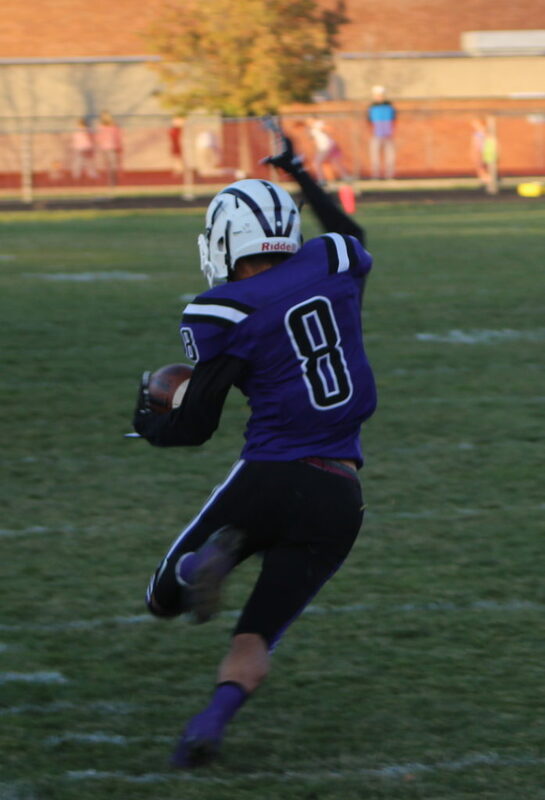 Tooele’s feature back, Lincoln Powers, punched it in from 6-yards out to put Tooele on the board. On Pine View’s ensuing possession, a fumble set up THS’s Eli Shovan with a 26-yard field goal to make it 17-10. 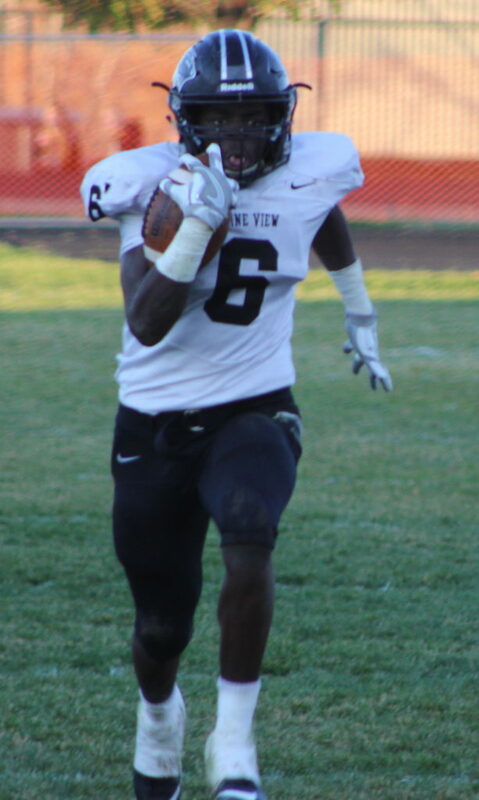 Pine View then focused on the ground game, and began to work with Jacob Mpungi, who scored his first TD run of the day from 3 yards out to put PV up 24-10. 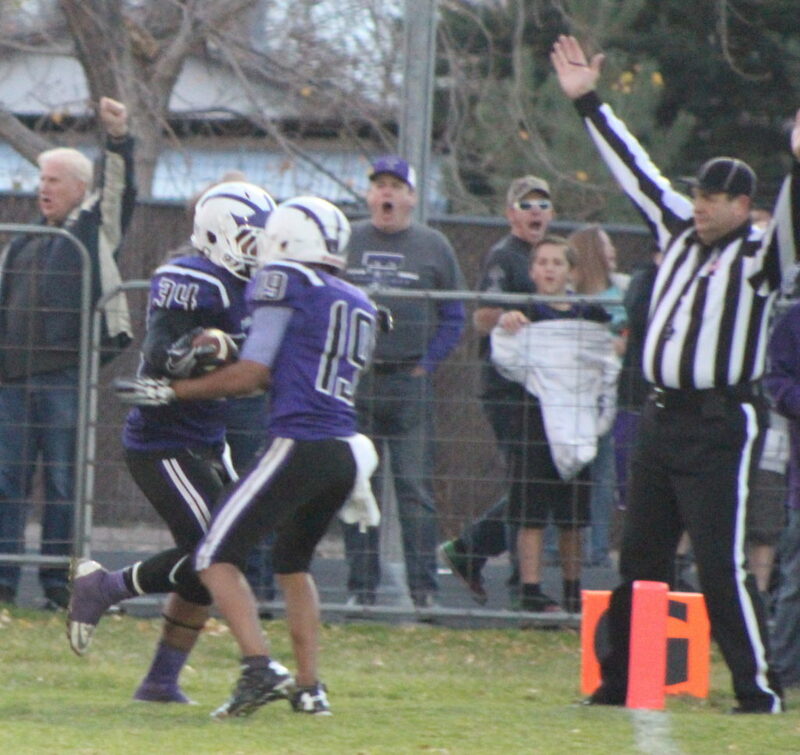 Right before half though, Pine View threw a pick-six, which slimmed the lead to 24-17 going into the half. 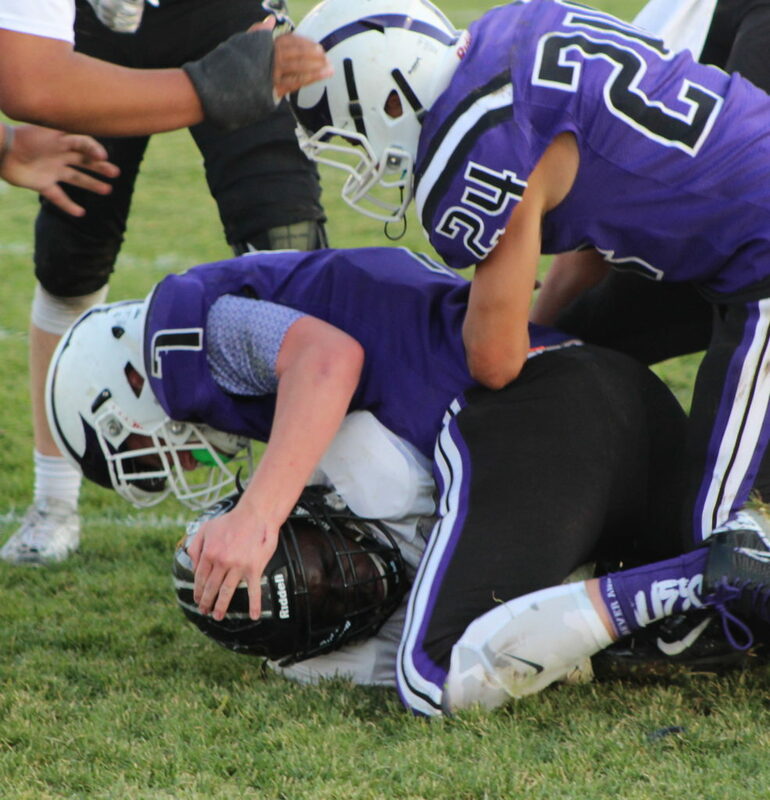 Tooele came out of the locker room and forced Pine View to a three-and-out, then Powers whipped off a 63-yard scamper to pull Tooele within one point after the PAT attempt was wide left. The Panthers then ran their hook-and-ladder on their way to building a 38-23 lead. 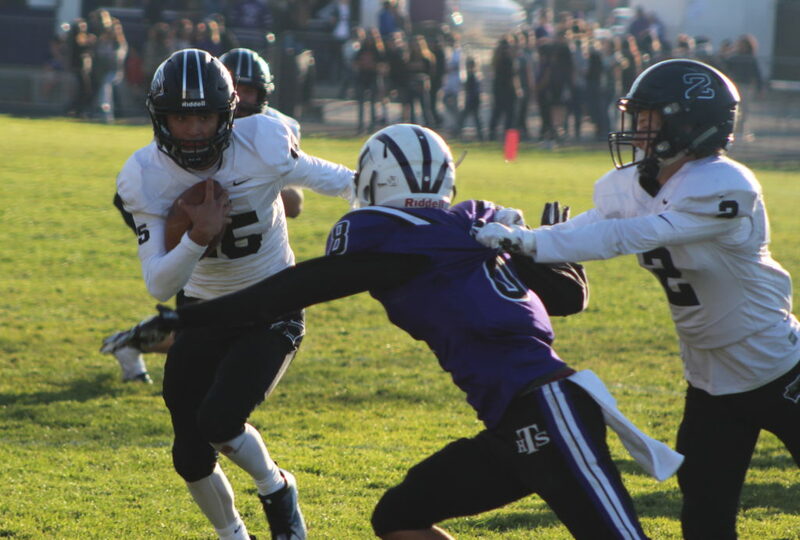 Pine View won in almost every statistical category and ended the game with an astronomical 543 yards of offense (Tooele 398), 25 first downs (Tooele 22) and were 12 for 17 (70%) on third down compared to Tooele’s 7 of 15 (46%). 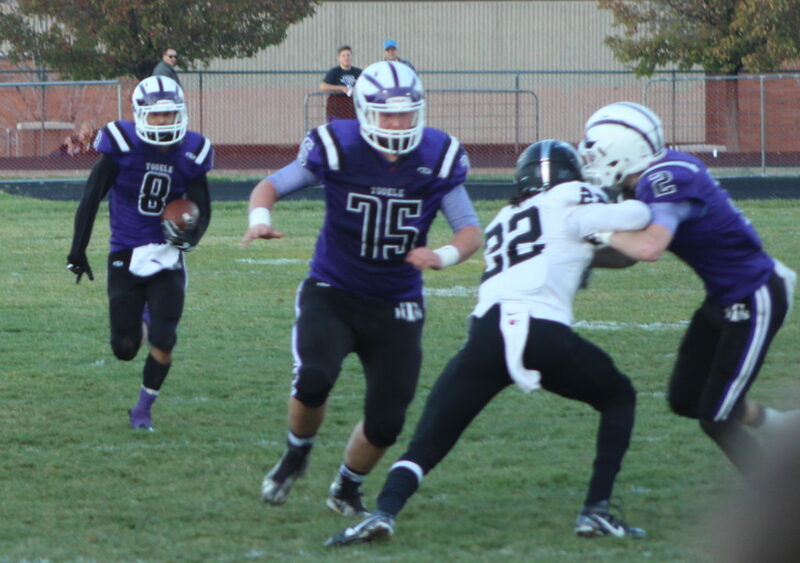 Pine View had three turnovers (Tooele four). 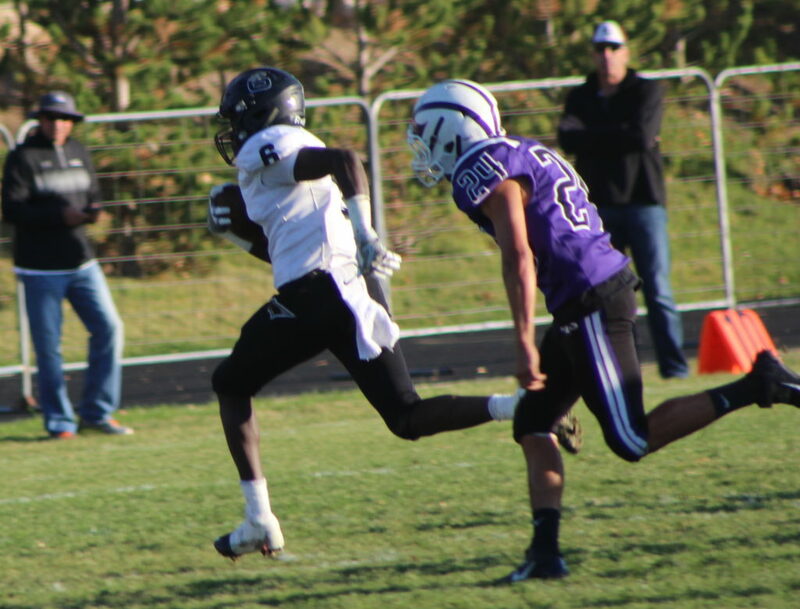 Pine View’s Michael Moten also had a good game with 10 catches for 126 yards. The Panthers improve their record to 9-2 and will prepare for rival Dixie (7-3) in a semifinal matchup Friday at 5 p.m. at SUU. 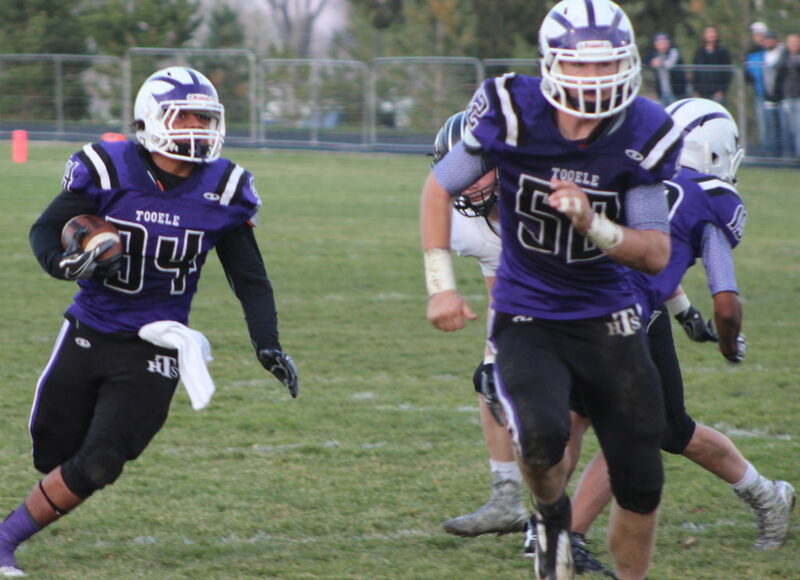 Tooele finishes its season 9-2.